RunVerity members chose the local charity Friends of St Francis School to support earlier in 2016 as for some of our members, the schools vandalism had had a huge impact of their family. Throughout the year our members have baked cakes to sell within RunVerity at local races, we have had family day BBQ at Royal Victoria Country Park, a Great South Run information evening where Darren from DKW Sports came along and donated his fee for giving members an informative talk about how to stay injury free. I also presented information about Sports Psychology and Nutrition to help our members succeed in their goals. And of course finally money was donated by members who were sponsored to run The Great South Run. 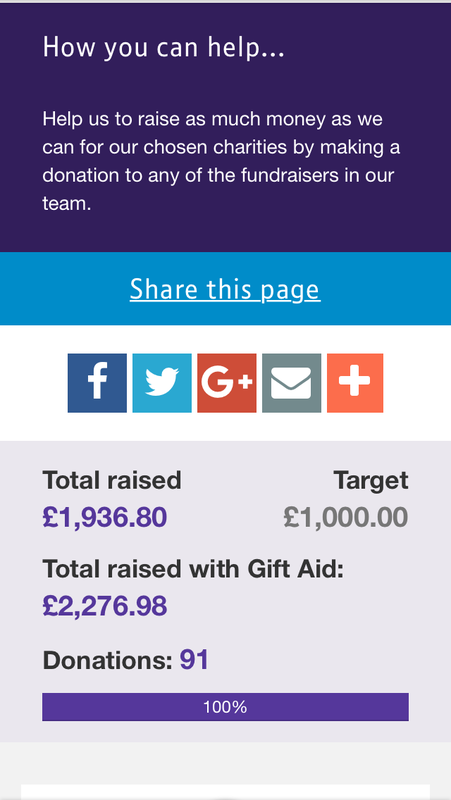 In total we exceed our target of £1000 and raised a whooping £2300.00 which just shows how generous our members are as this was all completed within our running community. Today 6 of us went along to St Francis School and we were warmly welcomed by staff and children and we had a tour of the school and saw where our hard earned money was spent. It was such an honour to be able to do this and we felt proud to give something back to our community.